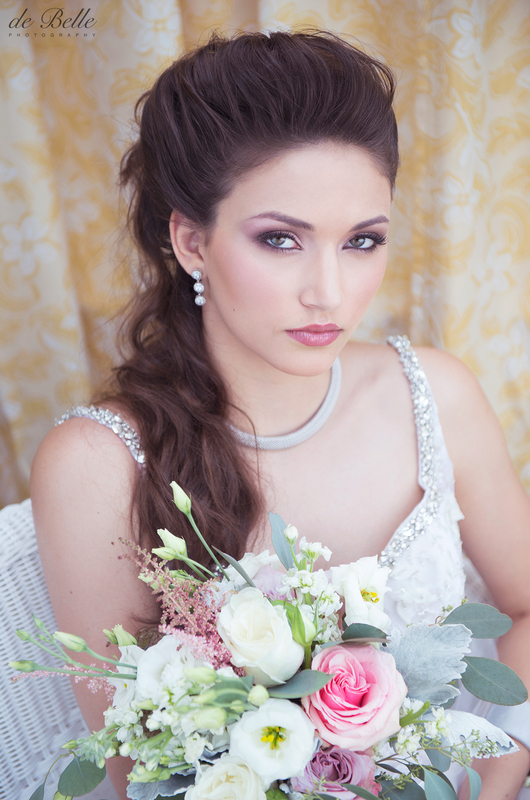 It is always a thrill to shoot an editorial concept for Elegant Wedding magazine. 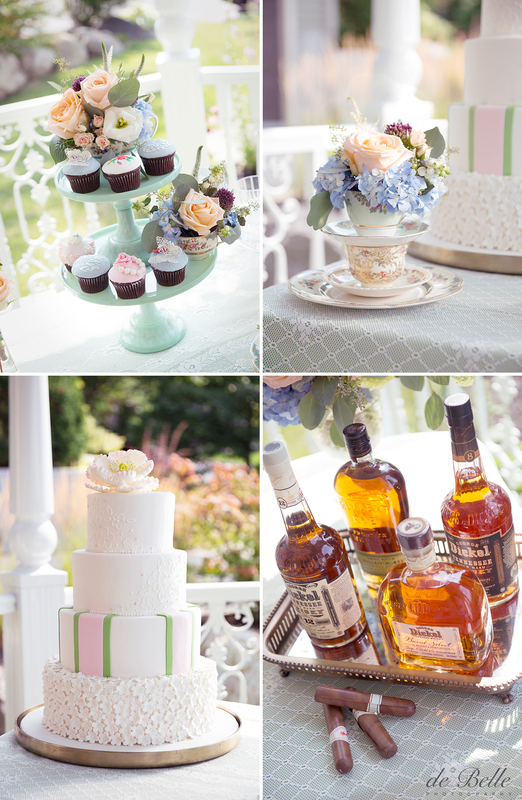 We loved the antique colour scheme and the charming vintage accents conceived by the Elegant Wedding dream team. 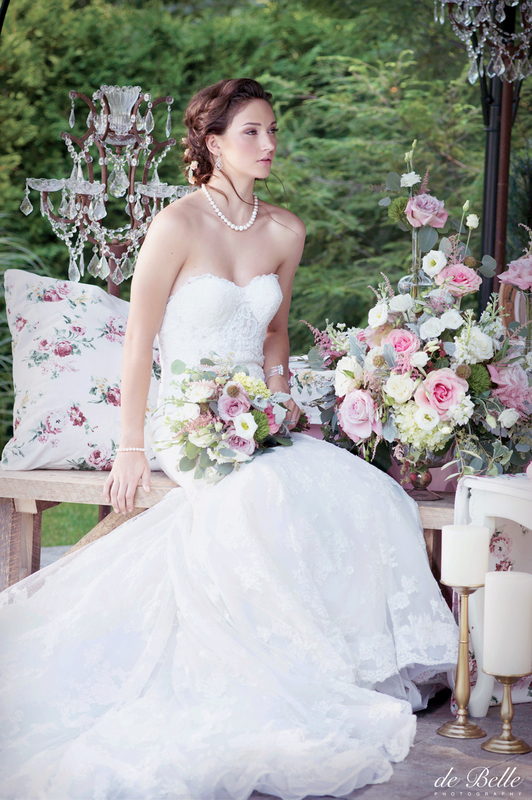 Our Spring/Summer 2016 brides can take inspiration from the romantic aesthetic and lush floral arrangements. We also adored the touches of lace, chandeliers and bone china. Head to www.elegantwedding.ca for more stunning bridal trends.